In india they use a diffrent type of currency. 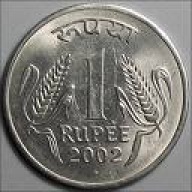 There type of money is called rupee.Te four pictures below show indian rupee.The coin on the upper left corner is the front of a rupee coin. 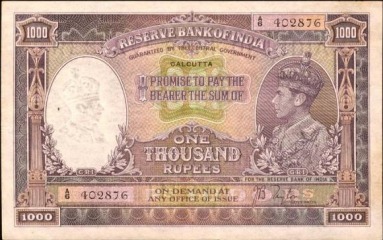 Next to it is a 1000 rupee. 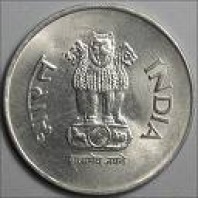 Under the rupee coin is 50 rupee. Next to it is the back of a rupee coin. India's government is called the Union Government. It is located in the capital of india, New Delhi. The Union Government was made by the Constition of India. There president name is Pratibha Patil. There prime minister's name is Manmohan Singh. The picture on the left is Pratibha Patil. the picture on the right is Manmohan Singh. One of india's greatest innovations is cricket. 1) Buddhism is one of india's innovations. 2) Rupee was also a huge innovation for india. 3) Hindoism is a innovation created by india. 4) Tea is a mojor innovation from india. 5) The 8th wonder of the world , the Taj Mahal, was a innovation from india.